The first I heard of this line, was through this video. Of course after watching, I was definitely left wanting more and was curious to see what the collection would really be about. 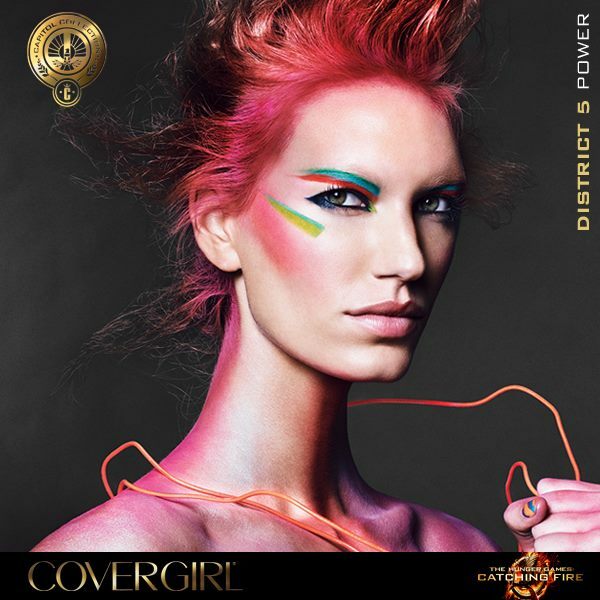 I like that they’re giving each district it’s own high fashion makeup treatment. 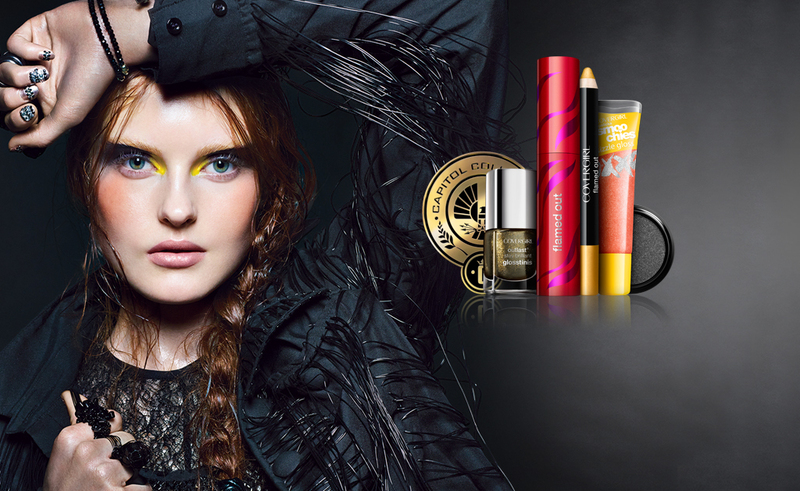 Although, I’m not quite sure how many would work as an everyday look. 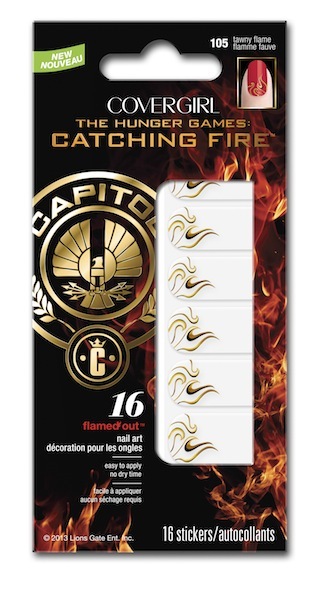 Maybe for those special occasions you’re visiting the Capitol.